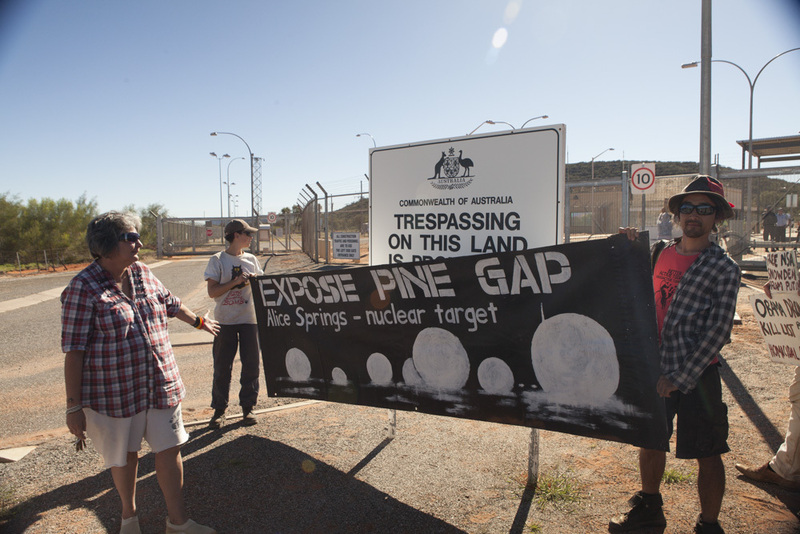 Pine Gap is a Joint US-Australia signals intelligence facility located near Alice Springs in the arid heart of Australia. It is vitally important to the US war-fighting machine, and often referred to as America's eyes and ears on this side of the globe. We delve into it's relationship to and implication in the morality of drone warfare. We also hear a story of resistance, when a dedicated group of people braved the razor wire fences to conduct a citizen's inspection of the base in 2005. 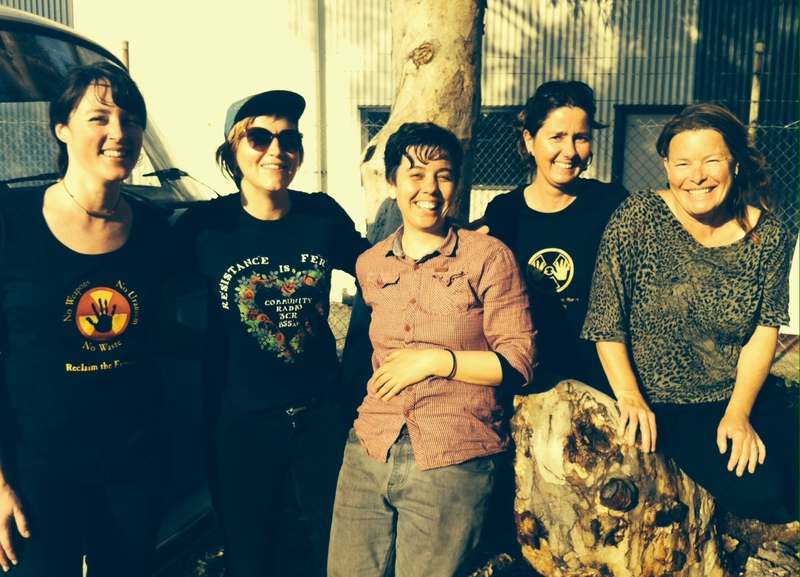 Image: Mitch, Hannah and Sakyo protesting at Pine Gap in April 2014. Credit: Jessie Boylan.